Following DfID, Sweden have now formally announced that they will be freezing funding to Zambia over suspected misuse of funds. 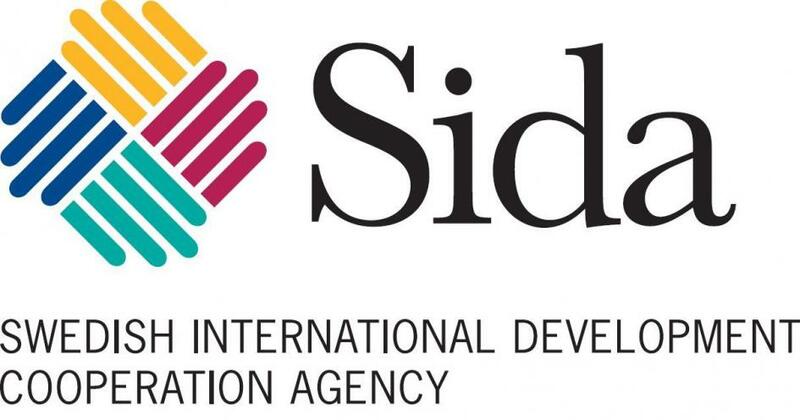 The Swedish development arm, SIDA, will be freezing all support alongside Finland and Ireland who have now followed suit. Sweden have stated that although they support cash transfers to the poorest and most vulnerable people, increasing evidence suggests that the cash is being siphoned off elsewhere, leaving the vulnerable people still in need. The Zambian Office of the Auditor General will be investigating the matter and both SIDA and DfID will be watching closely. It is not clear. Exactly how much has gone missing but so far Sweden has sent 130 million SEK. Are PF and Chinese Government Scapegoating the NDC?